LONDON: Spending time online, gaming or watching TV, especially before bedtime, may not damage young people's mental health, finds a new research challenging previous notions on screen time. NEW DELHI: Do you smoke cigarettes? Think twice before taking another drag as it may not only damage your heart or lungs but can also make you blind, experts say. As the nine-day-long Navratras begin today, many people will be fasting for these days. 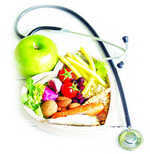 The summer season can be tiring due to extreme hot conditions and demands special care in terms of food intake. LONDON: Researchers have discovered that a hormone—present at higher levels in women—can keep them away from liver cancer, suggesting the disease is more common in men. 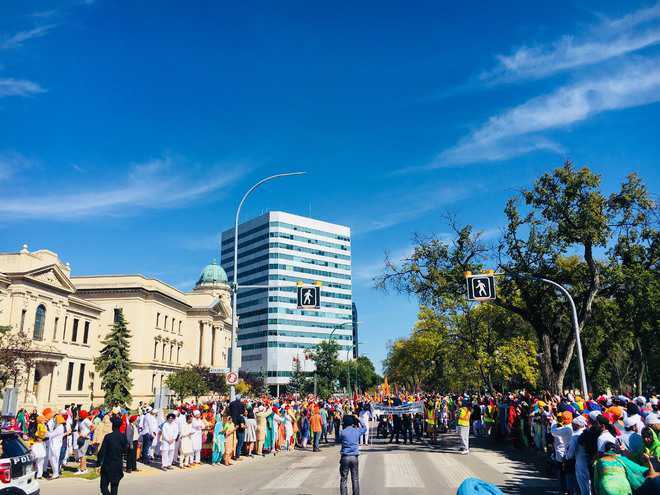 When the first Punjabi immigrants landed on the shores of British Columbia, Canada, more than 100 years ago, they brought with them the hope of a better, abundant life as well as nostalgia of their native land. 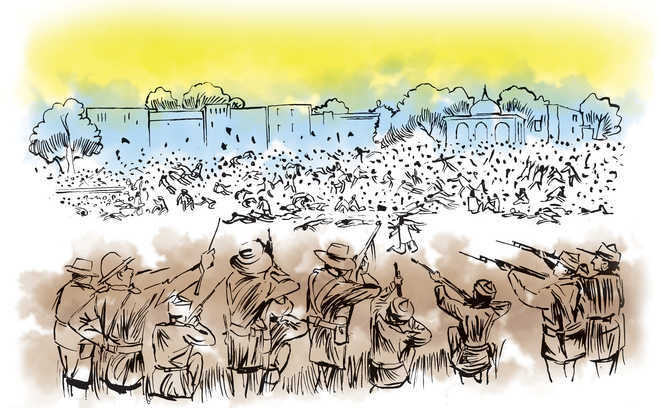 The Jallianwala Bagh massacre was the result of a well-planned conspiracy aimed at bringing together a crowd which could be killed by Dyer, says eminent historianVN Datta in conversation with Nonica Datta. Jeevan Lata is a woman who worked as a mid-wife all her life. A father tells his six-year-old there would be a tamasha near the house.